The report provides separate comprehensive analytics for the US, Canada, Japan, Europe, Asia-Pacific, and Rest of World. Annual estimates and forecasts are provided for the period 2015 through 2022. Also, a six-year historic analysis is provided for these markets. Market data and analytics are derived from primary and secondary research. 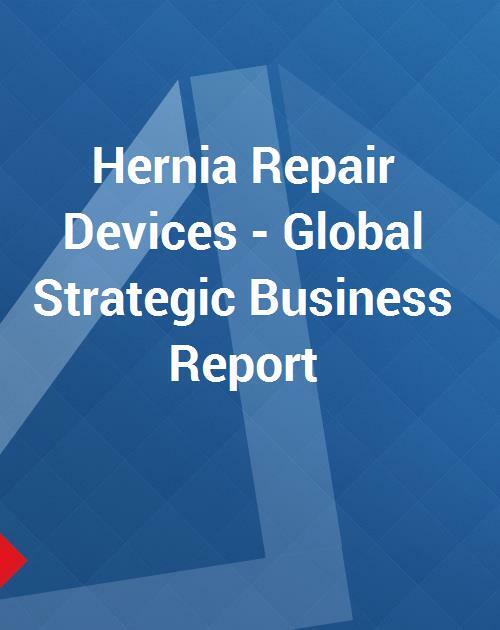 This report analyzes the worldwide markets for Hernia Repair Devices in US$ Million. The Global market is analyzed by the following Segments: Biologic Meshes, and Synthetic Meshes.